Ethan's mother Ali posted a moving thread to Twitter about her son. 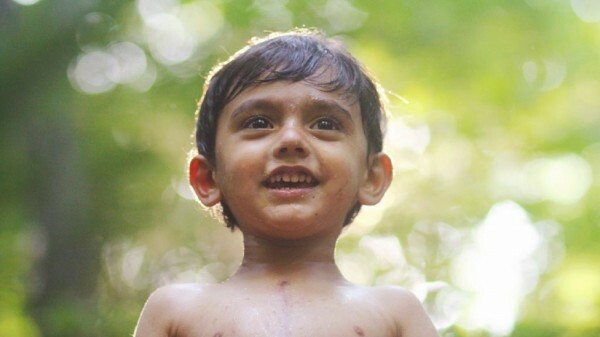 A mother’s moving story about her two-year-old son with a heart condition has gone viral online, and shone a light on the issue of healthcare in the US. 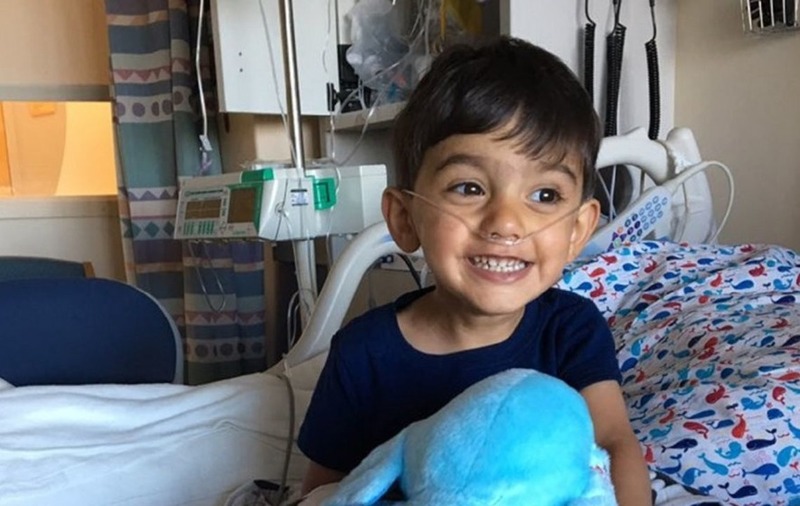 Ali Chandra, 33, shared a picture on Twitter of the most recent bill for the treatment of her son Ethan – who has heterotaxy syndrome, a rare condition which invariably causes heart defects. The bill cost Ali and her husband $500 (£391), but she said if it were not for health insurance they would have had to pay $231,115 (£180,601) – and she said in reply to the Twitter thread that Ethan’s frequent need for healthcare “blew past the million dollar mark long ago”. Ali, from New Jersey, said reinstating lifetime caps on benefits would stop Ethan getting the healthcare he needs. Barack Obama’s administration scrapped lifetime caps on health insurance in the US, but it is rumoured new president Donald Trump could reinstate the limit. Ali’s heartfelt post has caught the imaginations of those online, with the original post being retweeted more than 19,000 times. “This has all been incredibly surprising, to be honest,” Ali told the Press Association. “It can often feel so lonely on this road. If it means anything at all, and I doubt it will, I would gladly pay an extra few % in taxes if it meant keeping your son covered. Yours is a heartbreaking and beautiful story. Thank you for sharing for all of us. Please listen, @clairecmc and @RoyBlunt. Ali said she is starting a “digital scrapbook” of stories written about Ethan, to show him the impact his story had when he is older. You can hear more about Ethan’s story by going to the Facebook page his mother set up for him.